ANOTHOS is an Elite Premium Extra Virgin Olive Oil and a realization of a complex and challenging process, spanning more than ten different craftsmen’ expertise. We had the pleasure of photoshooting the process of creating its packaging synthesis. From the exceptionally handcrafted bronze jewel and the handmade leather garment, to the bespoke options offered to its distinguished clients. The designated areas on the gift box, leather garment, and the bottle’s neck are all highly customizable through embossing and calligraphy methods. 1. 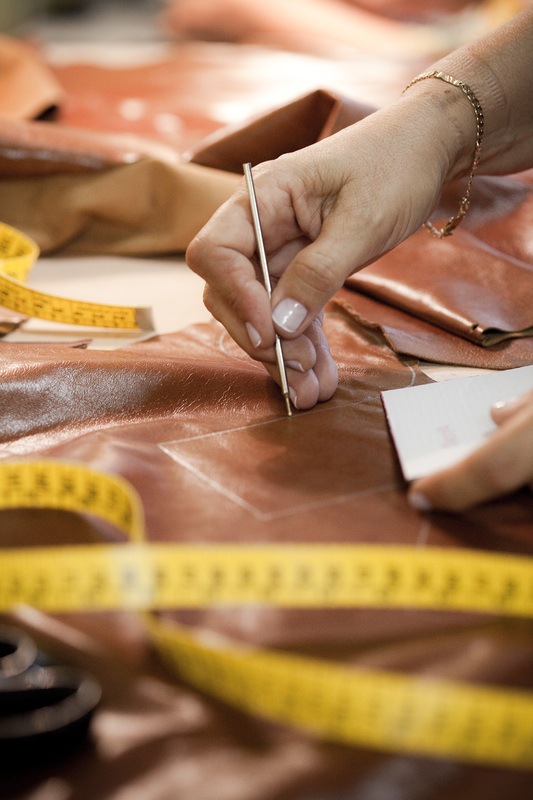 The process of making the leather garment. 2. Traditional calligraphy methods are used as part of a series of bespoke options for its distinguished clients. 3. 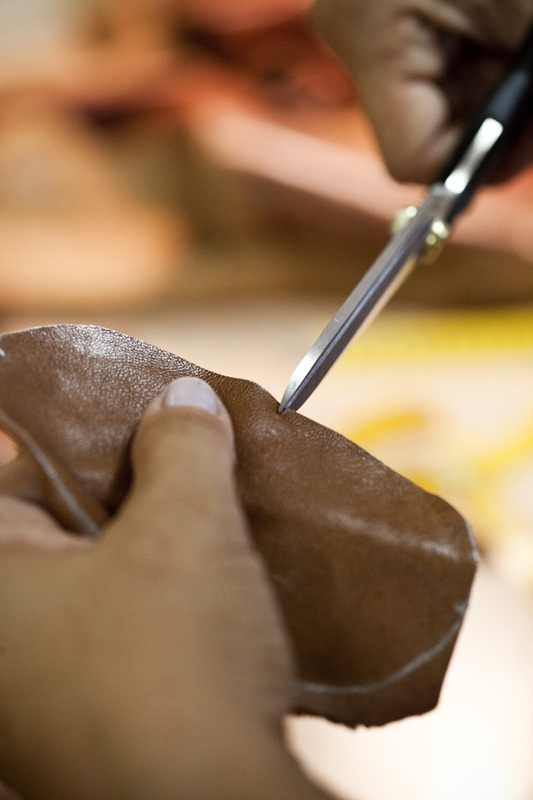 The "making of" the bronze jewel of Anothos. ANOTHOS Elite Premium EVOO is released in a strictly limited supply of numbered bottles each year.